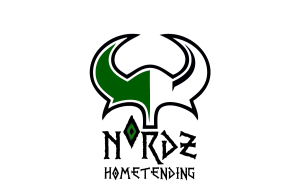 We are building our Home Tending business model on the needs of Realtors. 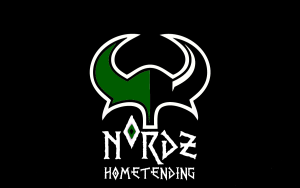 NORDz has created a unique professional service that costs the owner and the realtor absolutely nothing. Free. Home Tending is a great way to protect any property from squatters, vandals, and theives. I want to fill out the Application for Home Tending. Apply Here.